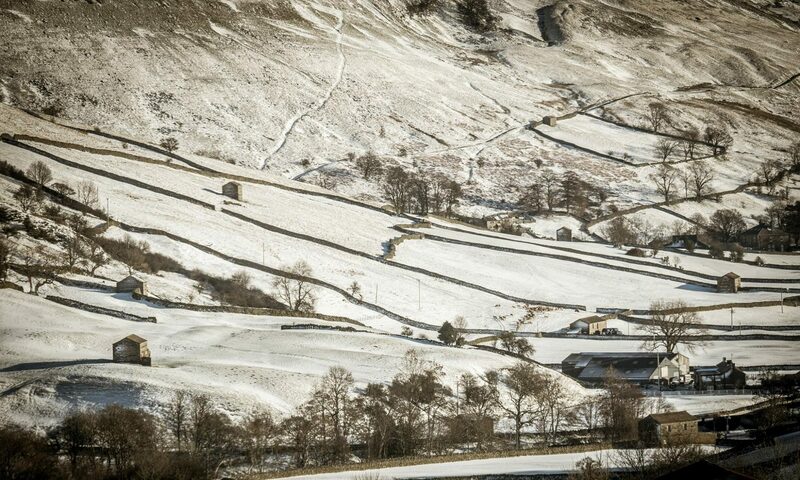 The pattern of barns and dry stone walls in Upper Swaledale is recognised as being one of the most distinctive agricultural landscapes in Western Europe. Besides being such an important part of the landscape the barns provide a fascinating insight into the agricultural, economic and social history of the area, helping to tell the stories of rural life over the last 250 years. The ‘Every Barn’ project ran from late 2015 through to December 2017. The aim of the project was to work with local people, businesses and visitors to record, interpret and share the history and stories of field barns in Upper Swaledale. Providing opportunities for local people and visitors to hear, see and share the stories of the barns. This could be for example, barns guided walks, school resources, leaflets, videos exhibitions, and events. The every Barn Tells a Story Project was funded by the Heritage Lottery Fund, with contributions from the Yorkshire Dales National Park Authority and the Yorkshire Dales Millennium Trust. Our final film looks more closely at the function and history of these iconic Swaledale buildings. Specialists introduce us to the detective work involved in dating cowhouses and finally we look at the ways that the Yorkshire Dales National Park Authority is working to help owners preserve them.